Congrats—you finally outgrew that coworking space and moved into your very own office! 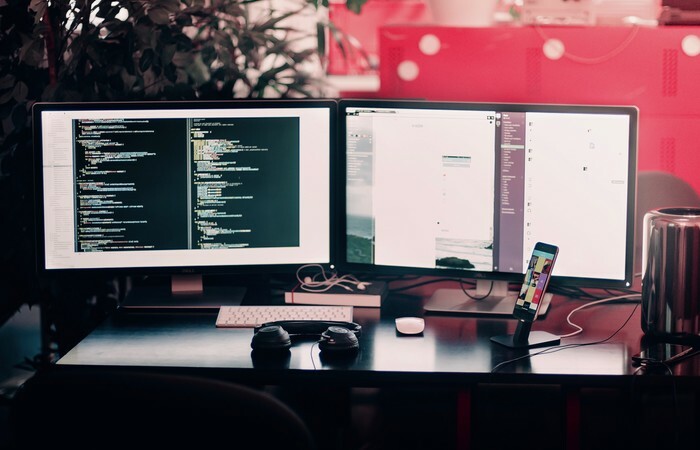 You probably have a million things running through your head, but the number one thing you should be thinking about is office network setup. Surprised? 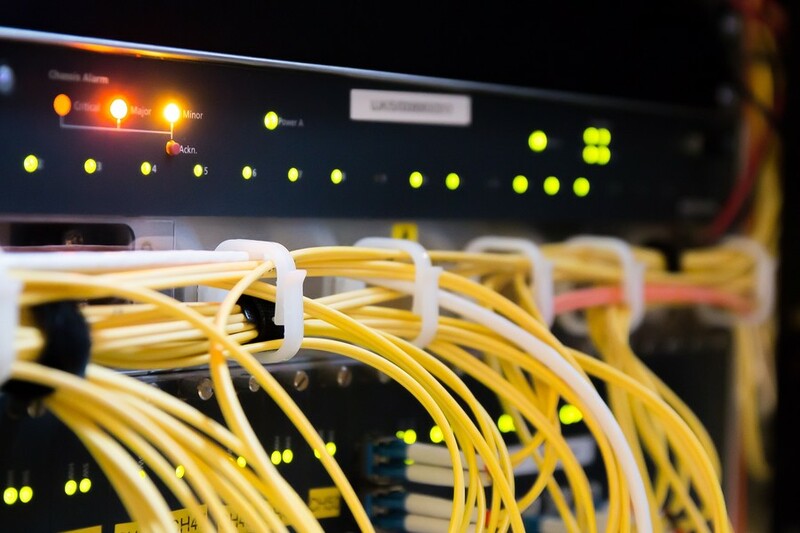 If you think about the impact of connectivity on nearly every operational aspect of your business, internet setup becomes a clear priority. After all, this is a brand new start for your company: you’ve moved onto bigger and better things, and absolutely nothing can stand in the way of your workplace productivity… except for a bad internet connection. Luckily, we can help you avoid the pitfalls of slow internet and hit the ground running with optimal workflow. What is the Fastest Internet You Can Get for the Office? Let’s begin with the basics: there are three main types of modern internet service providers (ISPs), and each offers a different user experience. DSL (Digital Subscriber Line) providers use telephone lines to transmit data with download speeds up to 15 Mbps, which is typically slower than other network technologies. Cable internet providers are the most common type of ISP, usually found in residential areas. Thanks to cable internet, you can reliably experience download speeds of up to 300 Mbps (which happens to be perfect for streaming TV shows or your favorite video content on social media). A productive workforce demands the fastest internet possible. For the best office internet experience, you should be considering a fiber provider; with this technology, download speeds can reach each up to 10 GIGABITS per second. Fiber providers have historically been less common, but market demand is increasing as businesses require faster internet speeds and more competitive performance. What’s the Difference Between a Switch and a Router? 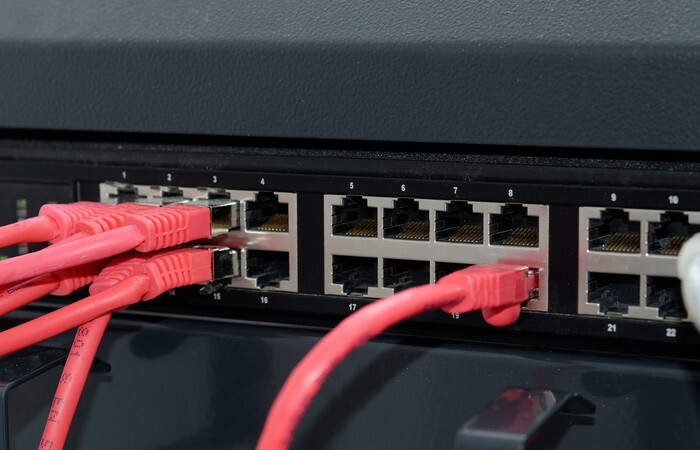 Two of the most essential pieces of equipment you’ll need when designing your new office’s internal network are switches and routers. Switches connect multiple devices on the same network (intranet), while a router ties multiple networks together (internet). Most companies need one or more routers to allow devices in the office to connect to the internet at an ideal speed. Where Does the Router Go? The router is your gateway to the internet. Ideally, you should set up a router in a central location. When designing your new office’s internal network, figure out where the centers of activity are and plan to have routers evenly spaced throughout to serve everyone in your organization. No one should get to hog all the bandwidth! How Much Bandwidth Do We Need? How many users will be accessing the internet? What types of activities will they need the internet for? Answering these questions will help you figure out how much internet the company will realistically need on a day-to-day basis. Whether your organization works with crunching numbers, storing data, or editing hours and hours video content, understanding your ISPs data transfer limitations is key to designing an ideal experience. Why is My Internet Still Sloooow? There are a TON of reasons for slow internet. It could be the result of too many users on the same router, an individual device might be suffering from malware, or network traffic might be to blame. 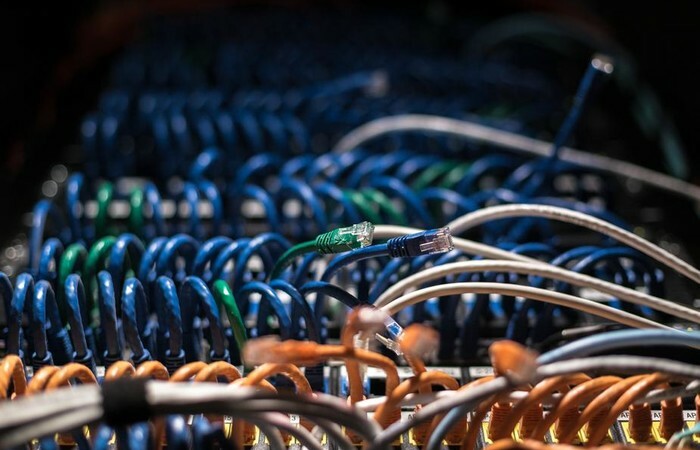 More often than not in troubleshooting scenarios, references to the internet connection and the wireless broadcast signal become conflated. In fact, they’re very different things. Performing a speed test while directly hardwired into the ISP modem (in Pilot’s case, the ONT device) is the best way to determine if the internet connection itself is performing as normal. If you can confirm the network connection is fine, it’s time to isolate the problem on your internal network. Designing an office network that shares connectivity resources evenly throughout the organization might seem obvious—but it takes some planning. Start by choosing an ISP that strives not only to prevent downtime, but also quickly resolve downtime when it happens. 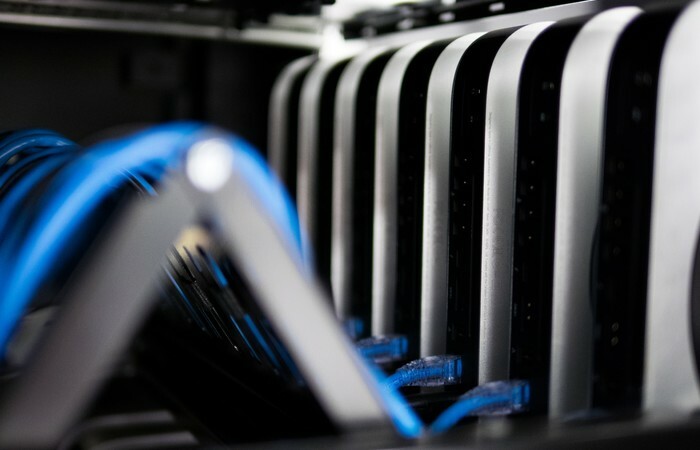 Even the most prepared organization can stumble a bit, so it helps to work with an ISP that’s proactively on the lookout for potential issues. After all, you've got more important things to do than worry about the internet.